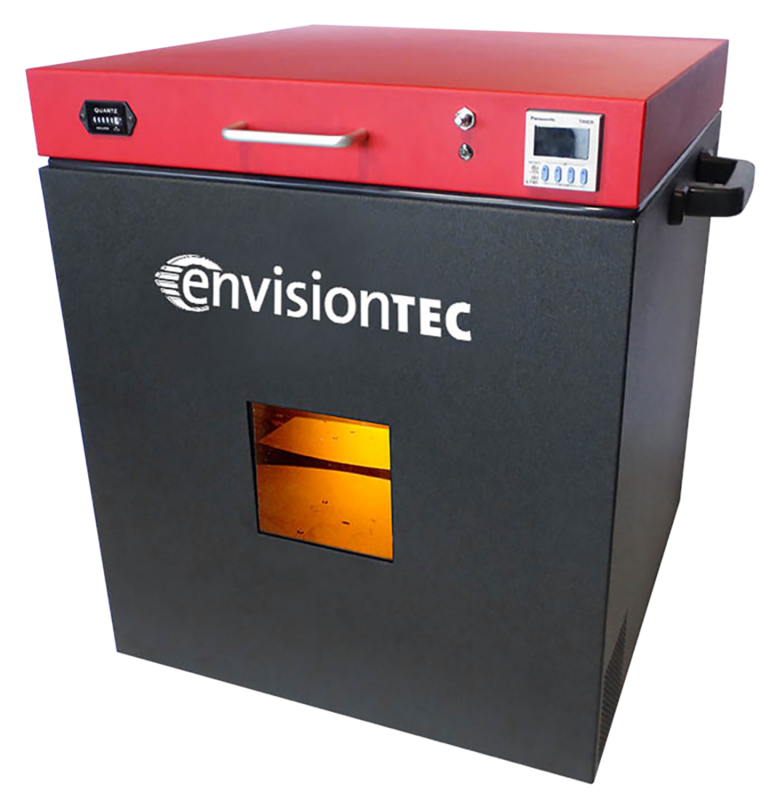 EnvisionTEC sells a range of accessories for its 3D printers, including Power Protection Systems and Curing Stations. 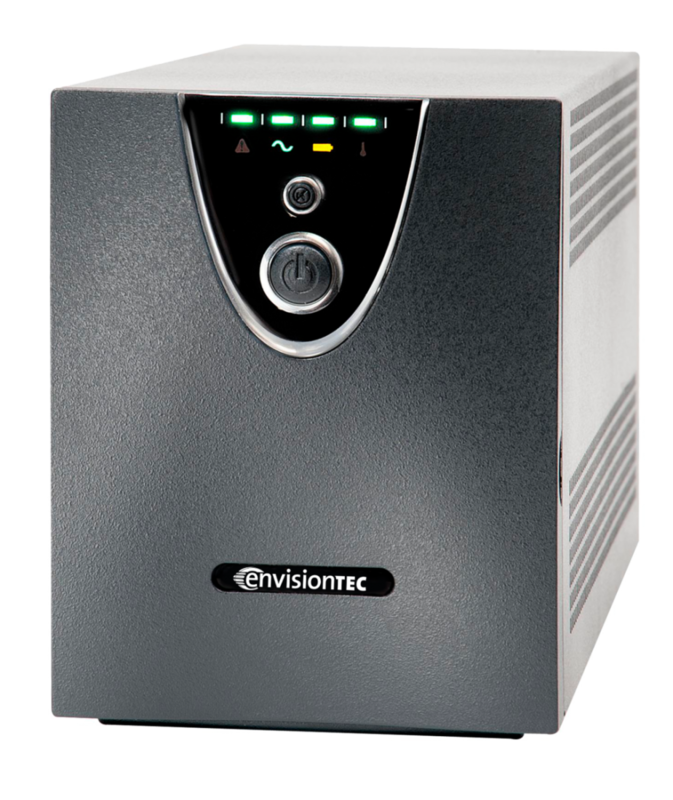 EnvisionTEC’s PPS devices are designed to protect printers from power outages and brownouts, but also fluctuations in voltage and other energy noise that can disrupt 3D print jobs. 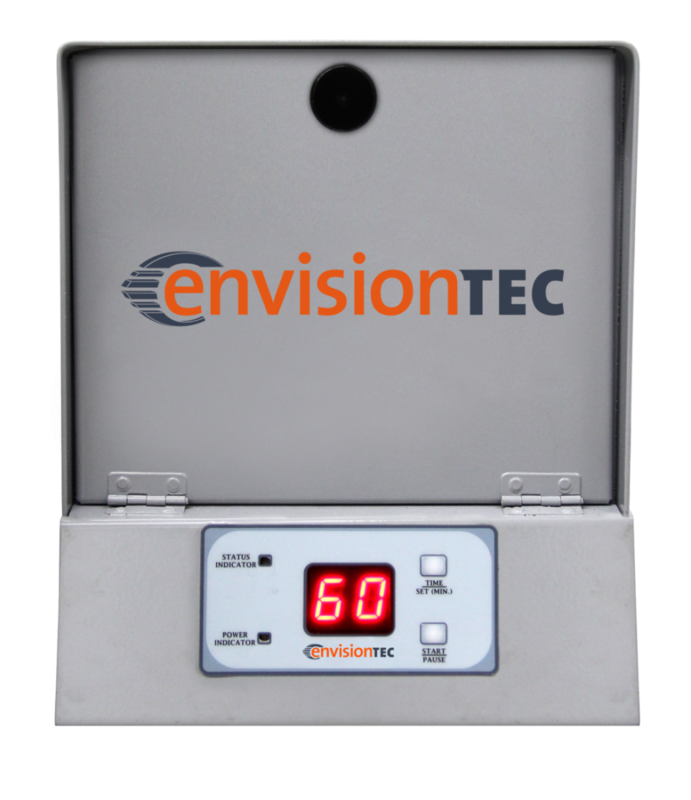 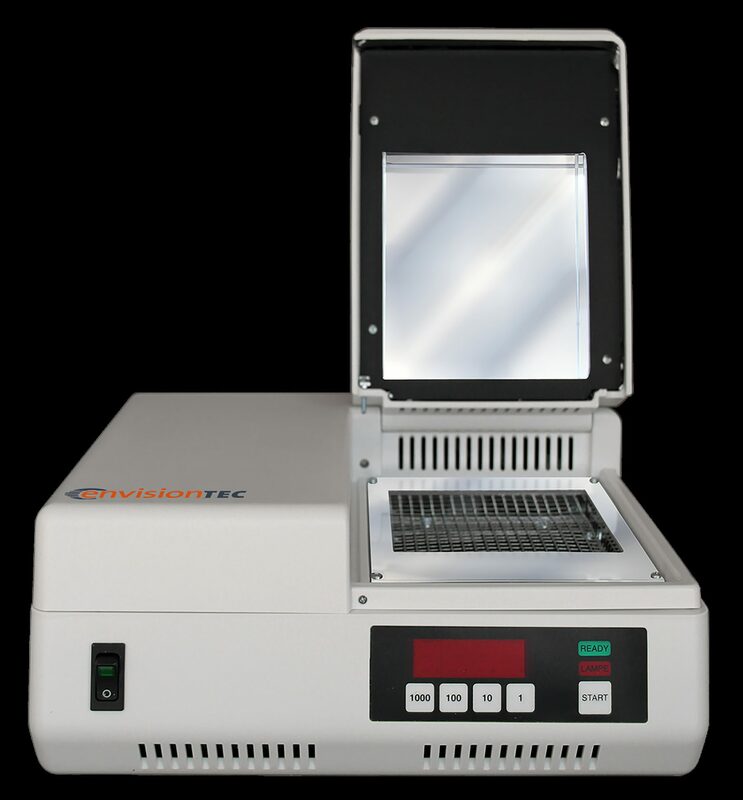 After a print job is complete, EnvisionTEC’s Curing solutions help to harden or cure parts.